It was an age of adventure and savagery. A time when Vikings piled into longships to set out across the seas, raiding and settling the lands they found. But far more than just savage barbarians, they were also farmers, poets, traders, and explorers. 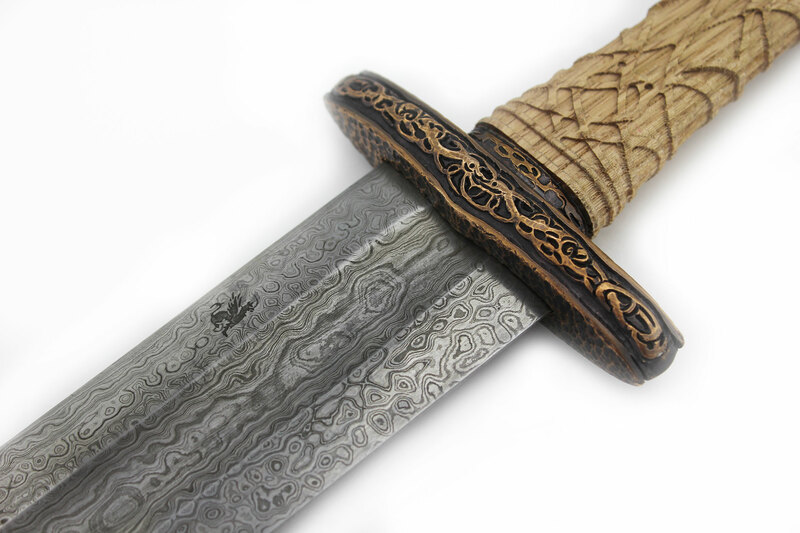 The Einar, is inspired from the Vinland sagas and by Norse Mythology. Derived from the Old Norse name Einarr, which according to one of the foremost Scandanavian scholars, Guðbrandur Vigfússon, is connected with the concept of the einherjar, undead warriors from Norse mythology. 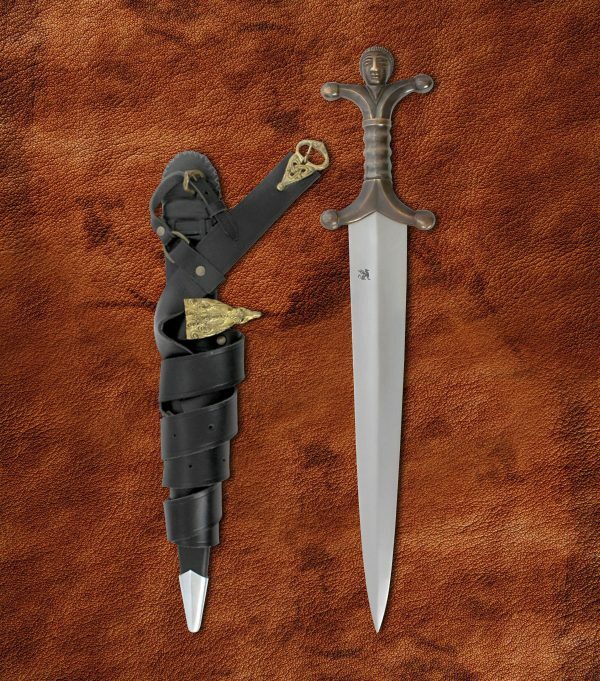 The name, is related to the Old Norse common nouns einarðr (meaning “bold”) and einörð (meaning “valour”). 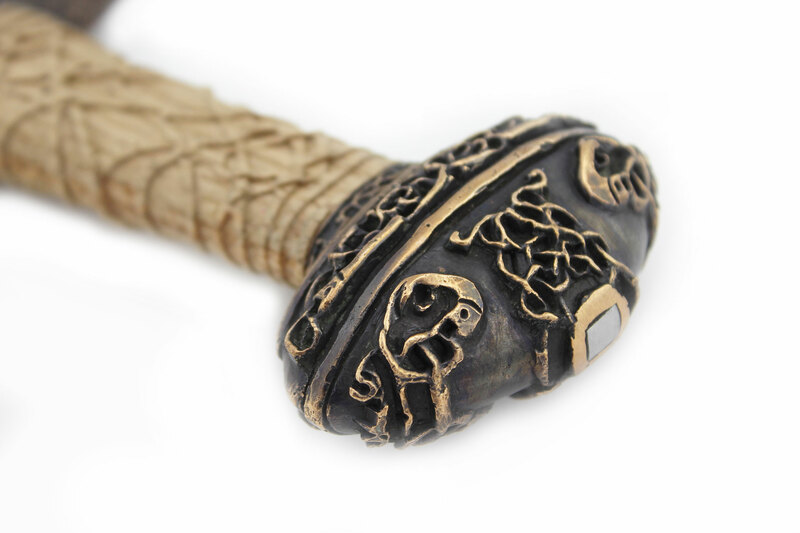 Aggregating all essential elements of Viking art and Norse Mythology, the Einar exemplifies the peak of Viking culture. 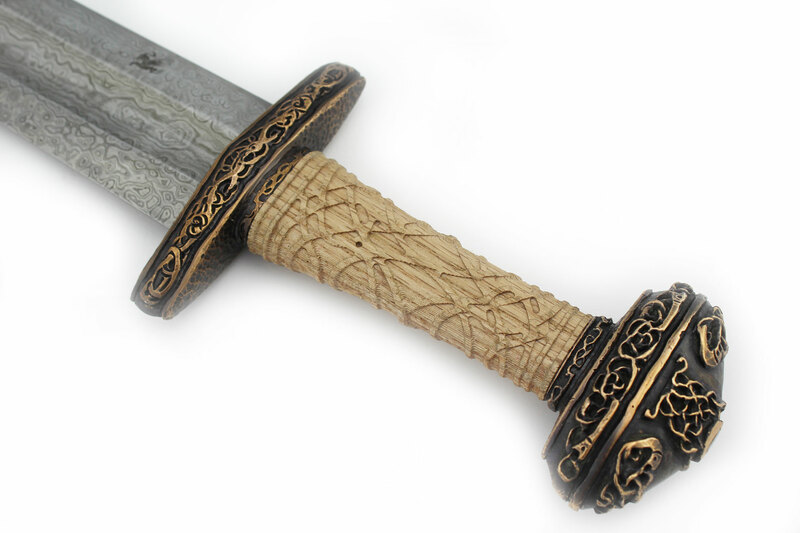 Luxuriously handcrafted from the finest material, the Einar is an distinguished viking sword you will be proud to own. 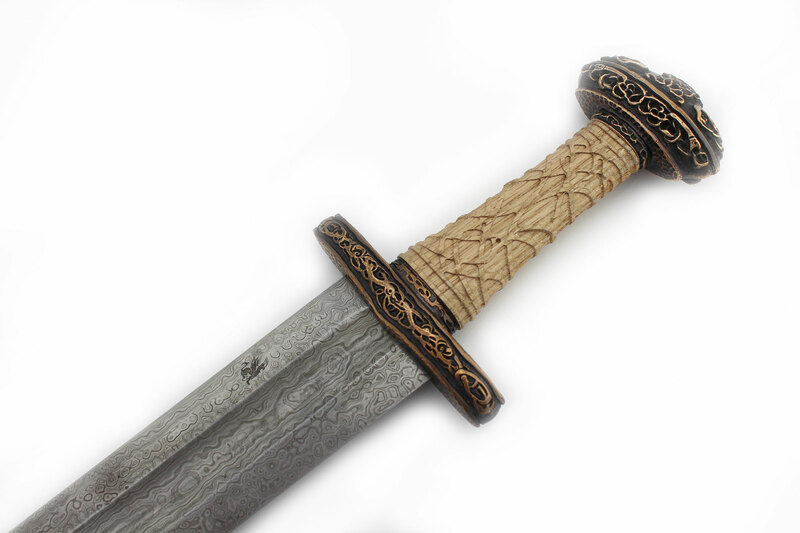 Hand-forged from 5160 high carbon steel and dual tempered, the Einar viking sword is a rugged viking weapon of choice. 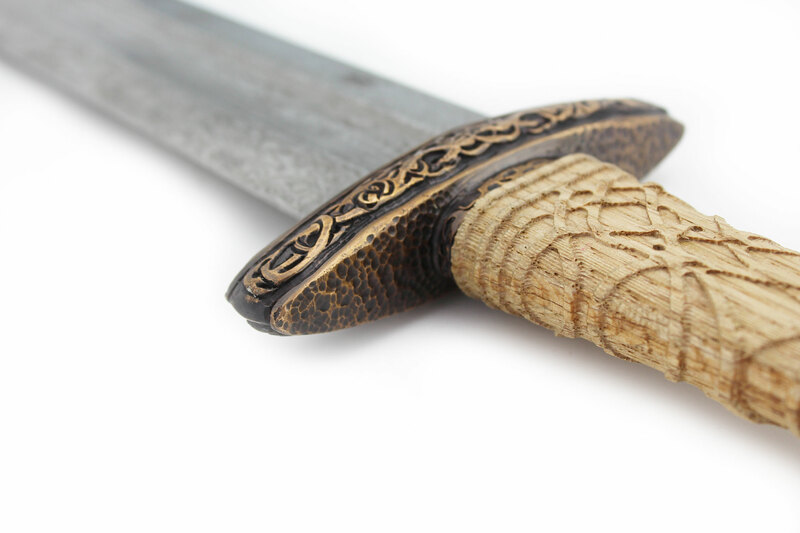 Well balanced and skilfully engineered, The Einar sword blends the artistic abilities of the Norse people and the central role of warfare in the viking world.